Bakery Lemon and Poppy Seed Muffins are tender, cakey bakery-style muffins with crackly, sugary crunchy muffin tops. 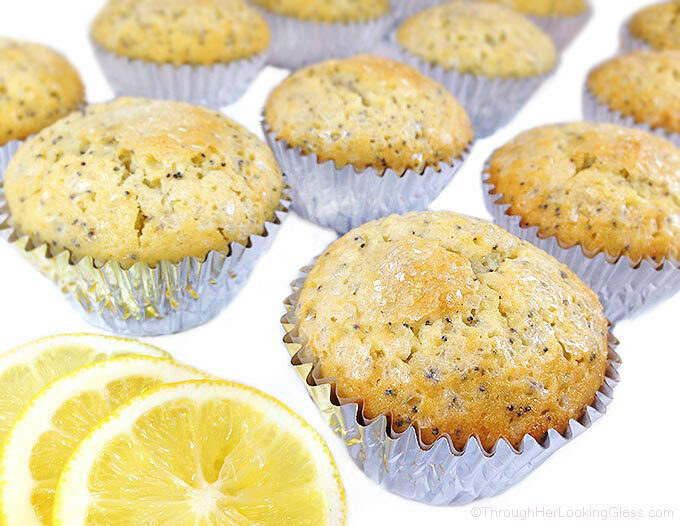 Vanilla and almond extracts, fresh lemon juice and lemon zest make these the best lemon poppy seed muffins on the planet. If you follow along here on the blog, you know I’ve had lemons on the brain for quite some time now. I just can’t help it. When spring finally arrives, I want all things lemon! Last week it was Lemon Poppy Seed Pancakes, and a few weeks before it was Lemon Cream Whipped Cream Filling. This week it’s all about these scrumptious Bakery Lemon and Poppy Seed Muffins. When I bite into one of these tender, delicious muffins, I’m taken back a decade or two to a lovely little muffin shop in Greenville, South Carolina where we used to live. The muffin shop on Augusta Road was called The Muffin Ma’am. Cutest name ever. Best muffins ever. The shop was nestled in an uppity little shopping plaza alongside a children’s toy store, The Elephant’s Trunk. Nearby was an upscale children’s clothing boutique named The Grey Goose. I remember shopping in that little plaza with my girlfriends. It was mostly window shopping mind you, but in my book that counts. And then we’d stroll to The Muffin Ma’am for a hot cup and a top-notch muffin. It was an experience, and nearly impossible to step inside those magical doors and not break into a full-blown “Do You know the Muffin Man” cheery hum. This simple recipe comes together easily in one bowl. Combine the dry ingredients and sugar in a mixing bowl. Stir in the remaining wet ingredients and mix by hand until just combined. Pour into muffin tins. Bake at 325° for 30-35 minutes until muffin crowns are crackly and just turning golden. When I was experimenting in the kitchen with this recipe, I was aiming for that tender, cakey muffin, with the crackly, rounded tops and sugary crunch I fondly remember at The Muffin Ma’am. 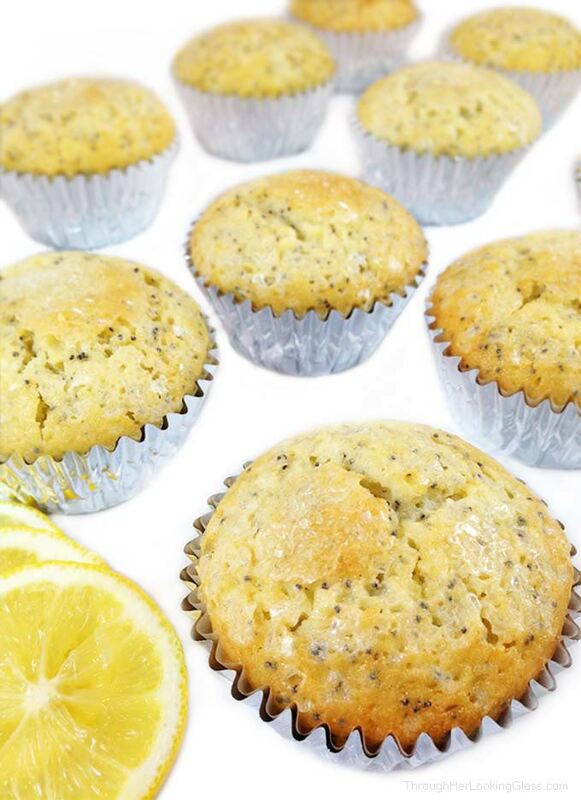 These Bakery Lemon and Poppy Seed Muffins with vanilla and almond extracts, also fresh lemon juice and lemon zest are just like those muffins…an experience. The kind you bake easily on a lazy Saturday morning and savor with a magazine and a hot cup. Hope you enjoy these scrumptious muffins! Tender, bakery-style lemon poppy seed muffins with crunchy, sugary crackly tope. Made with fresh lemon juice, lemon zest and almond extract. 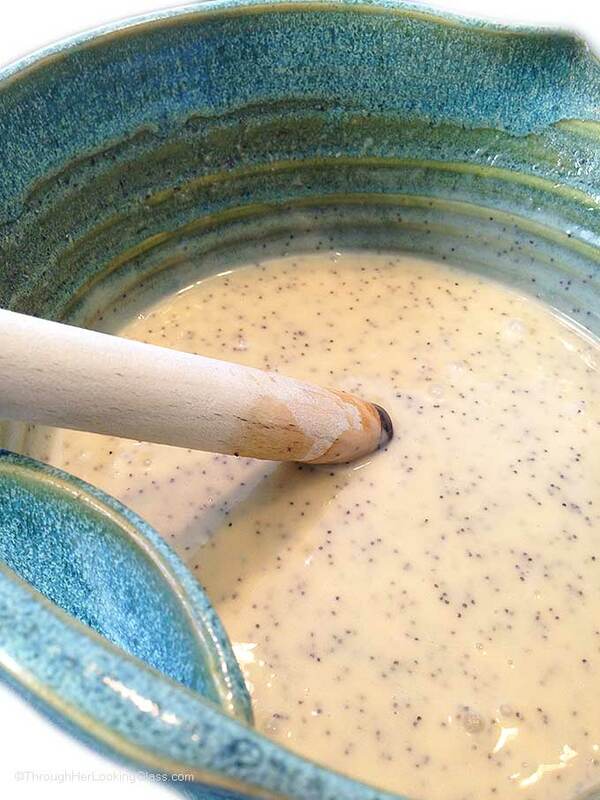 Stir in beaten egg, milk, oil, vanilla extract, almond extract, poppy seeds and lemon zest. Distribute batter evenly into muffin tin. Optional: sprinkle muffin tops with white sparkling sugar. Bake at 325° for 30 - 35 minutes until muffin crowns are just turning golden and tops are crackly. Beautiful muffins! And they look so delicious! Your pictures and description certainly catch hold of the reader! I can smell them baking now. They look so good! 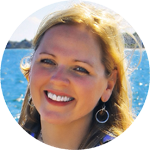 Allie, I am proud and happy for you that you figured out how to get them to be just like The Muffin Ma'am store's! Yay!!! Look great! Love all things lemoney! These look so beautiful and fragrant - I swear I can smell them from here! I need to bake something for a birthday party on Saturday, and this may just be the thing to make! I'm with you on lemons, I lovely on anything! I love the crunch that poppy seeds add to baked goods too! Um....yum!! You took me back to the early days of raising my big kiddos and spending time in a shop like the one you described. The good life! Gotta try these muffins. Your lemon loaf is such a hit in our family that these little beauties are sure to be as well! LEMON POPPY SEED IS SOOOOOO DANG GOOD!! I could NOT get enough of those when I was younger! UGH YUMMMM!!! 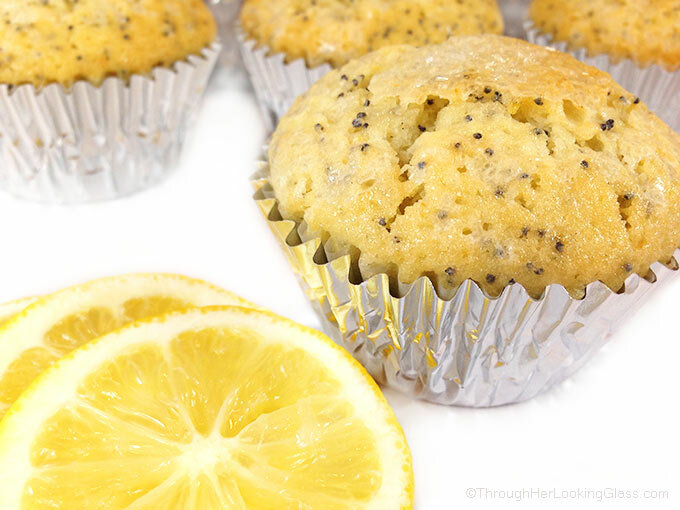 Lemon poppy seed is one of my favorite flavors of muffins! I would love one with a cup of coffee! I loved the Muffin Ma'am. They used to come to our office downtown and sell their goods...ooh, so hard to resist! The absolute perfect spring muffin! Yum! I love that light sugary crust on the top. Lemon and poppy seed are one of my favorites. I could eat these for breakfast, snack, dessert.... all day long! I love muffins! And with a lemon as a flavor for muffins makes me love it more. These look so moist and fluffy!! I love good soft muffins and these look so delicious!! 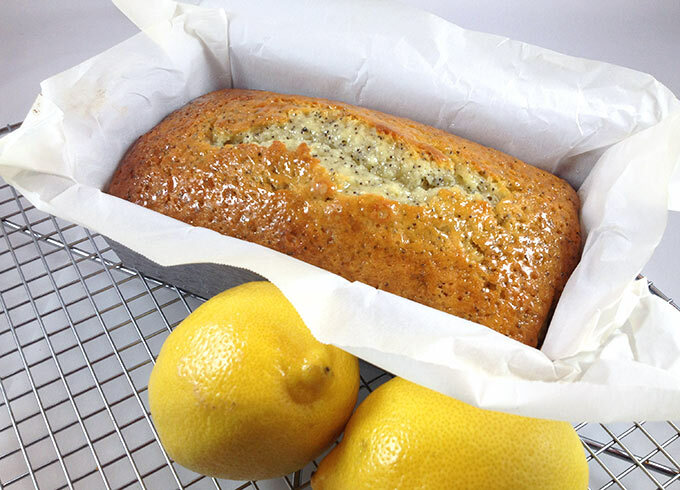 I don't know what it is about the combo of poppy seeds and lemons that makes me swoon! Your muffins sound so good and look scrumptious! Love the tops! It looks so tasty! I'll try it in the evening. I meant to say, I'll try to cook it, I am not sure about the result.